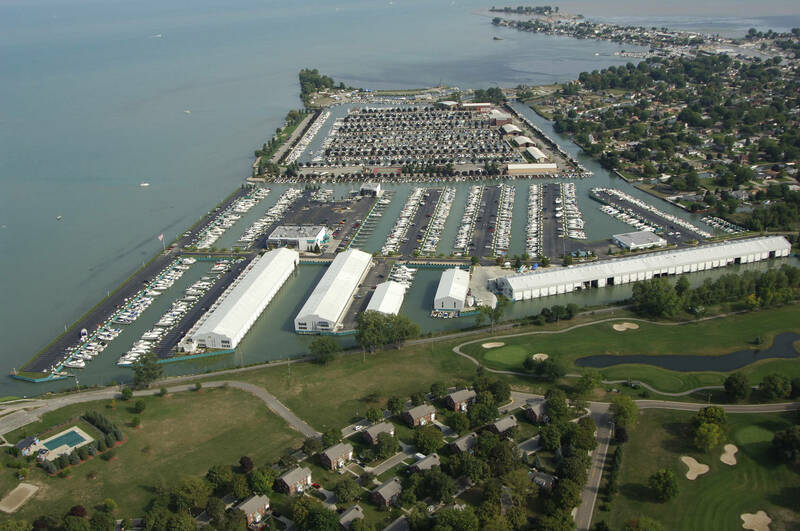 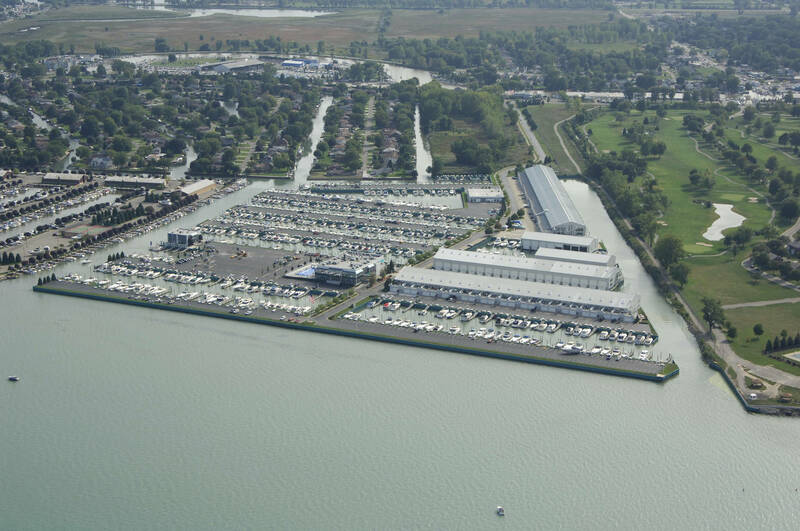 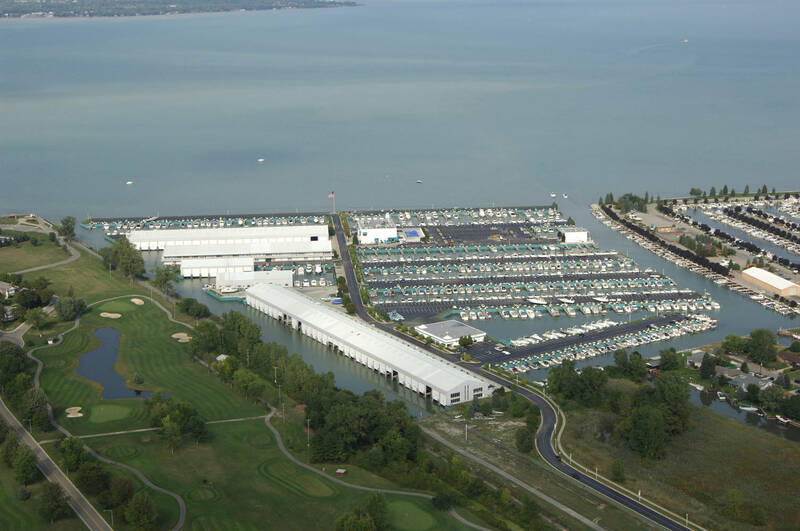 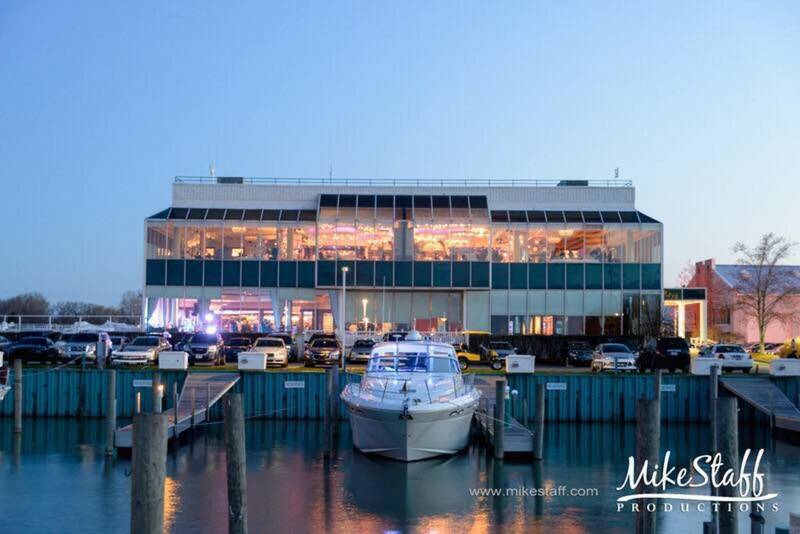 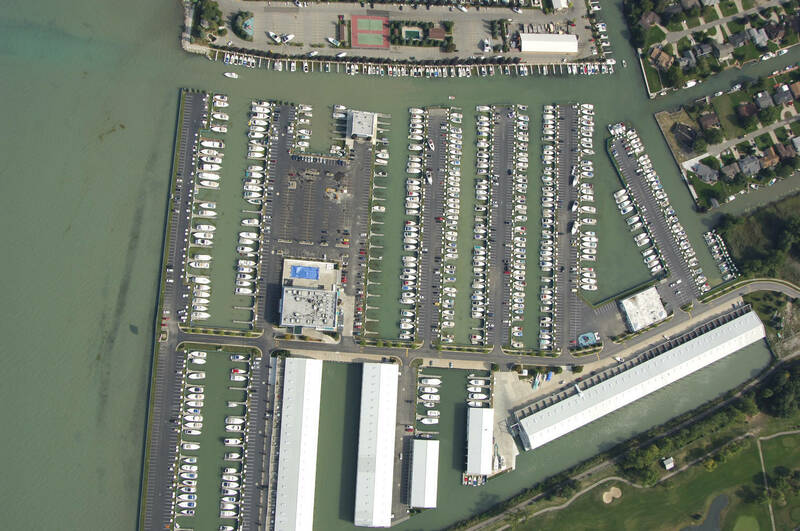 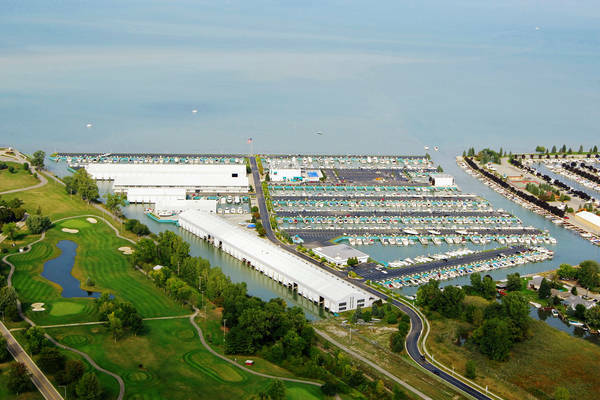 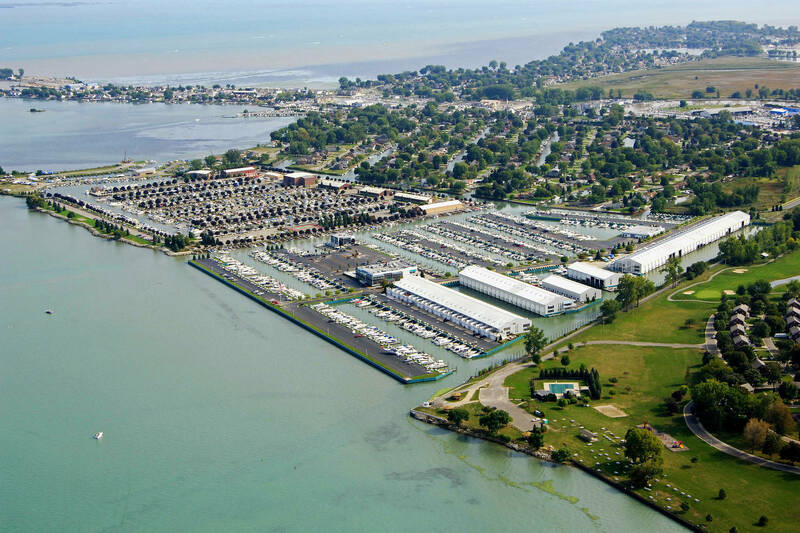 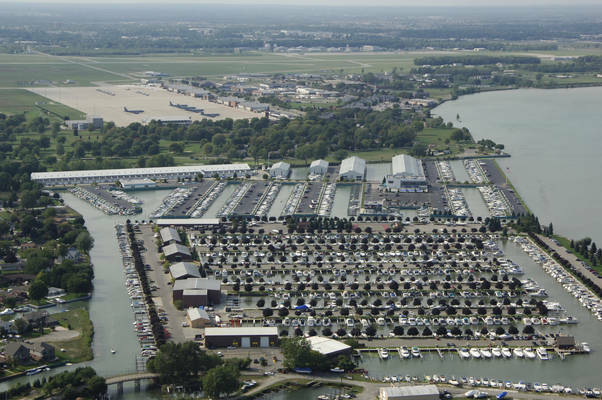 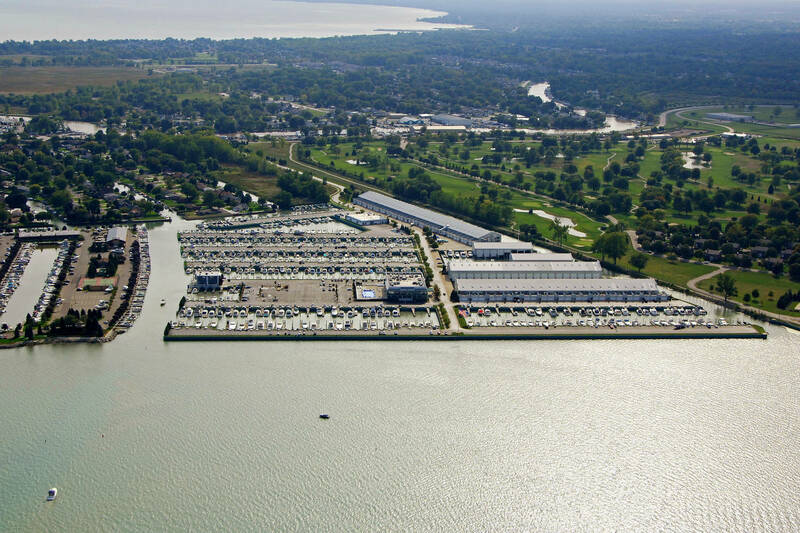 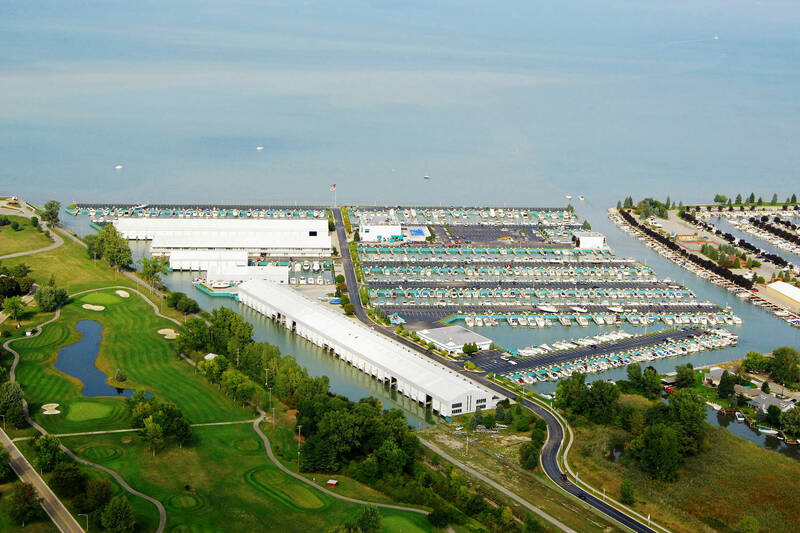 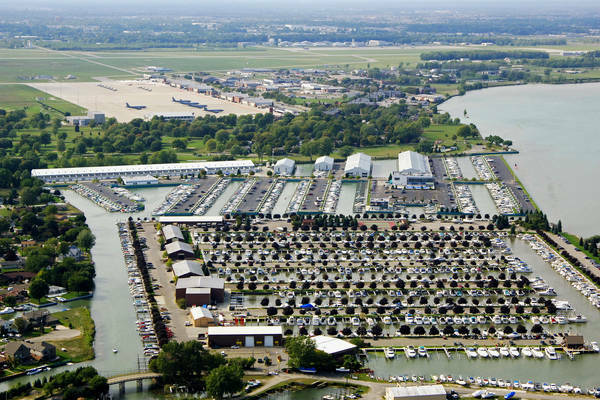 Nestled in the heart of Anchor Bay, boasting over 80 manicured acres of direct deep water access to Lake St. Clair, MacRay Harbor is the perfect home port for a weekend or a season. 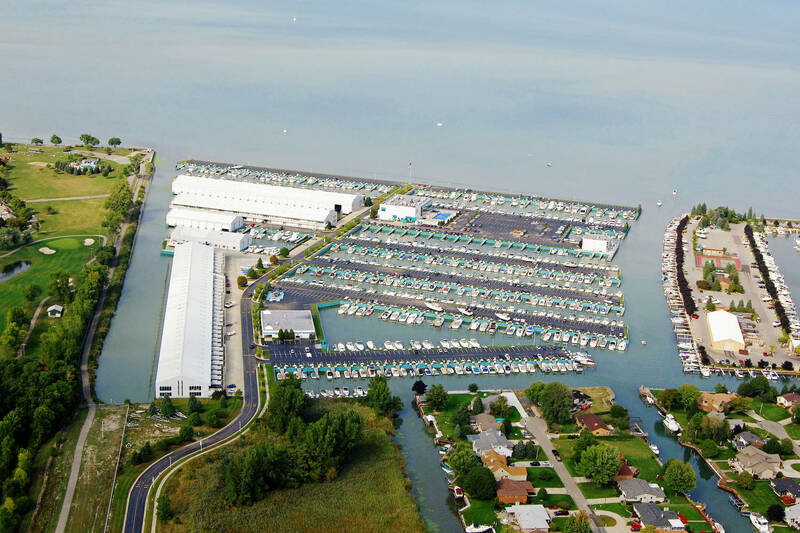 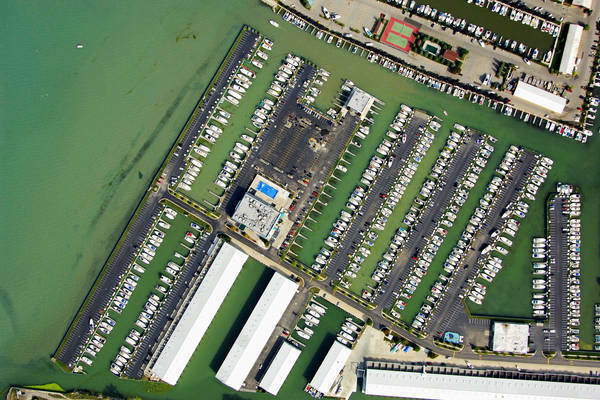 MacRay Harbor is located 1 mile north of the Clinton River on Lake St. Clair and provides daily, overnight, and seasonal dockage. 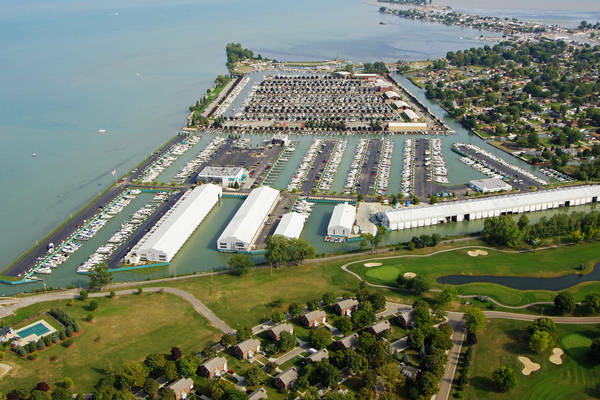 The Harbor offers a clean and quiet atmosphere suitable for all Members & guests, especially families.